Thank You For Trying Time Machine Detective! 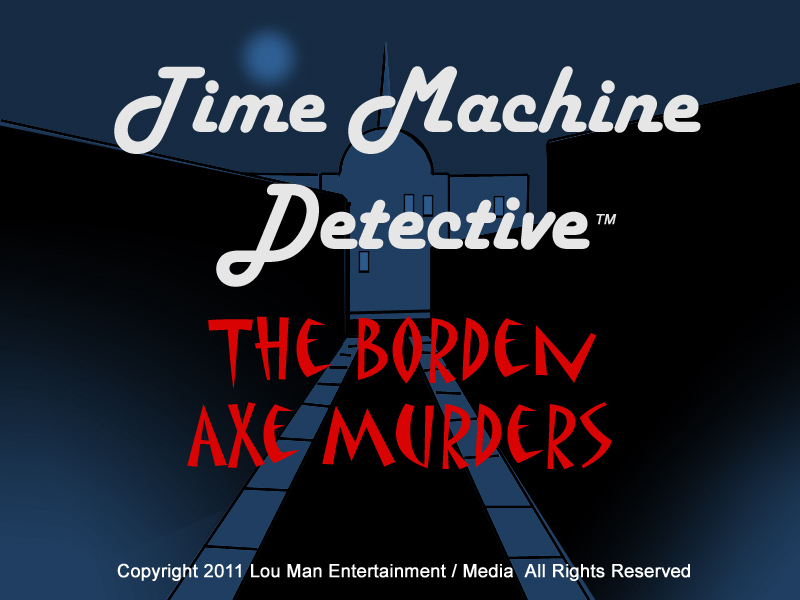 To access the full version of Time Machine Detective TM "The Borden Axe Murders", please click the "Buy Now" button below to complete your purchase. Thank you again. Now only $0.99 for the full version!